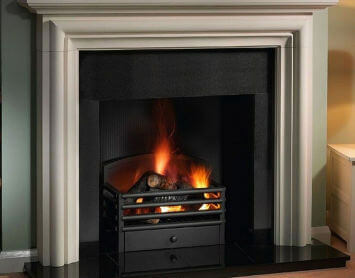 Edwards of Sale is a family run, fireplace retailer based in Cheshire. 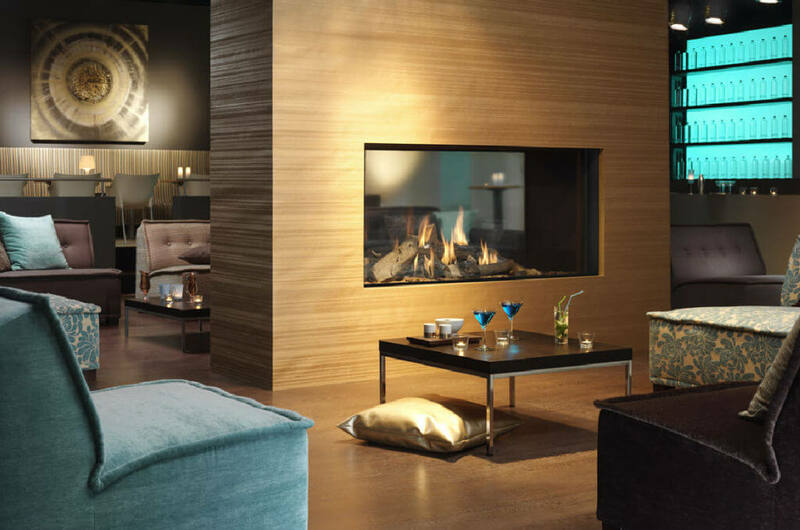 From the design through to the installation, we couldn’t make the process easier for you as our team will take care of everything. 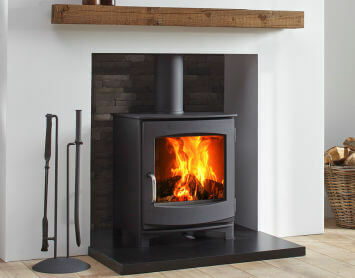 With over 40 years experience and having supplied and fitted over 45,000 fires and fireplaces you know you’re in good hands. Why not visit our extensive showroom on Washway Road, where you will find an excellent range of displays over two floors. Our sales team are friendly and approachable and more than happy to assist and advise. 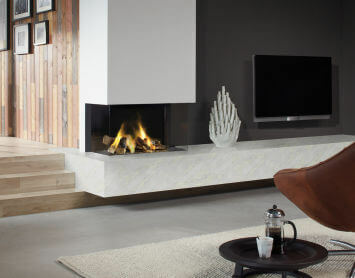 Call into our showroom to see our new range of stunning electric fires. Below are some of our suppliers that we deal with on a daily basis and have dealt with for many years. ©2019 Copyright Edwards of Sale Ltd.